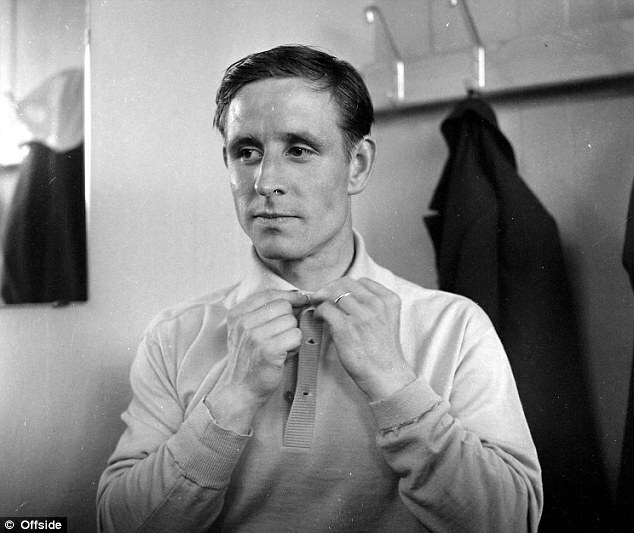 Real Madrid and France legend Raymond Kopa has died at the aged of 85. Kopa was regarded as one of the finest footballers of his generation and was a key player in the Real Madrid side that dominated Europe throughout the late 1950s, winning the Ballon d'Or in 1958. The attacking midfielder was also a star for the France national team and helped his country to third place at the 1958 World Cup. In 1970, Kopa became the first footballer ever to be honoured with the Legion d'honneur - the highest civil merit awarded by the French government. The current Real Madrid squad today paid tribute to their former player, as Zinedine Zidane's men gathered in a moment of silence to remember Kopa. Kopa ascended to greatness at Madrid playing alongside Di Stefano and Ferenc Puskas and was awarded the Ballon d'Or in 1958. The playmaker would play a key role in one of the greatest eras in Real Madrid's history and he won the Spanish league title twice as well as the European Cup in each of his three seasons at the Spanish capital. Kopa played ten years for the French national team, making 45 appearances for Les Blues including playing a key role in the side that finished third at Sweden 1958, losing to Pele's Brazil in the semi-finals.